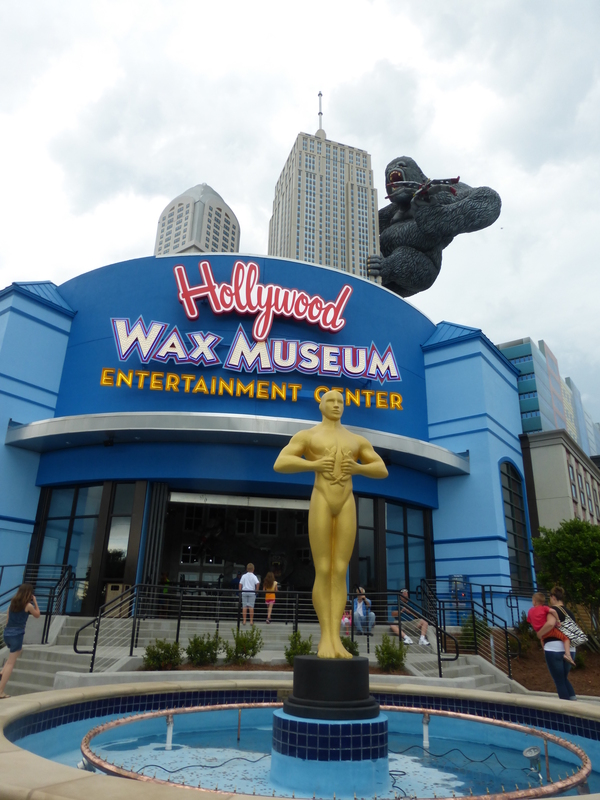 Hollywood Wax Museum Offers Loads of Fun! At the Wax Museum guests will enjoy rubbing elbows with Hollywood stars and pop culture icons as they stroll through the decades. From Robert Downing Jr. to Marilyn Monroe and other academy award winners and music superstars, every age group will discover their favorites are there. 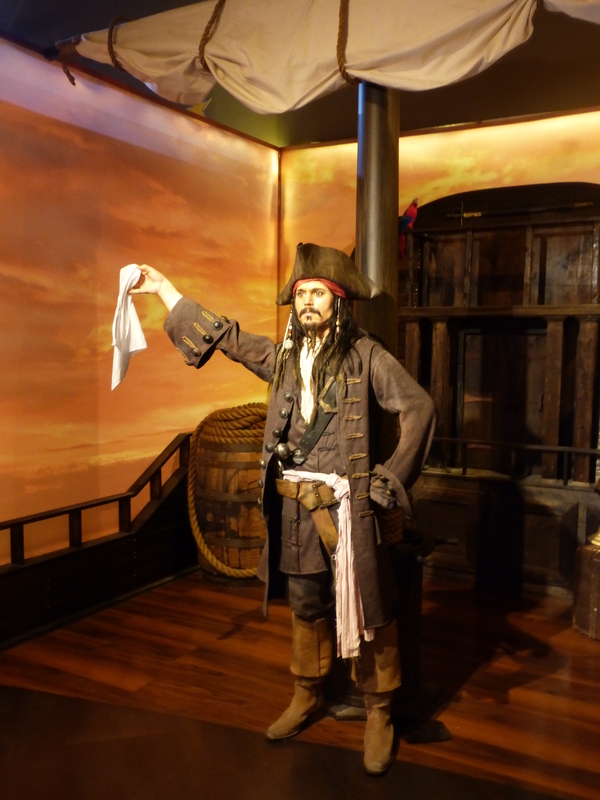 Each recreated wax replica is very life-like and set in an authentic movie-scene background or other appropriate setting. And don’t forget to bring your camera–photos are allowed inside and who can pass up a shot with their favorite star to post on Twitter or Instagram? The complex is open 9 a.m. until midnight seven days a week through Labor Day, with shortened hours year round. 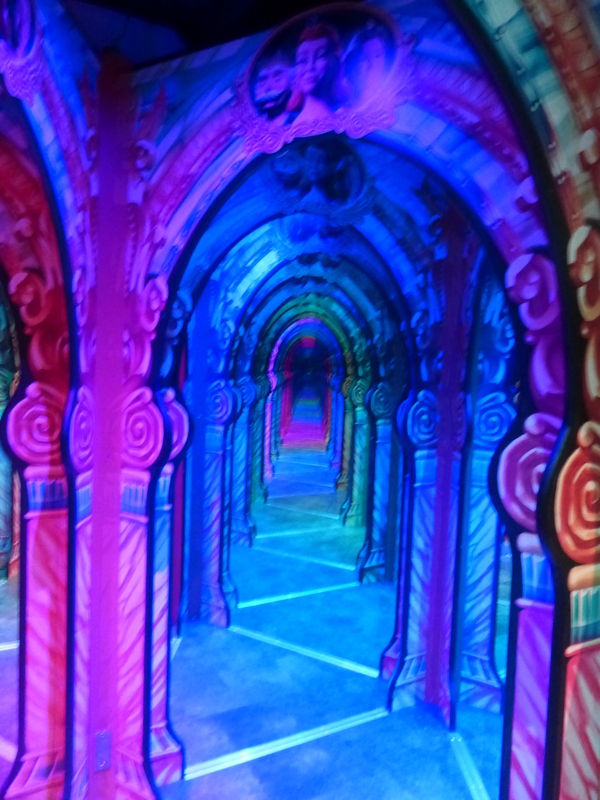 This entry was posted in Entertainment & shows, Family fun; aquariums, Myrtle Beach, South Carolina and tagged Broadway at the Beach, Hollywood Wax Museum, Hollywood Wax Museum Entertainment Center, Myrtle Beach, North Myrtle Beach. Bookmark the permalink.